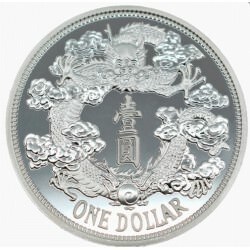 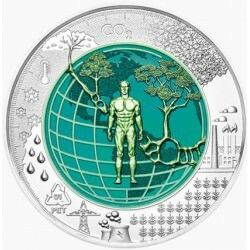 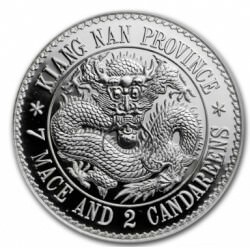 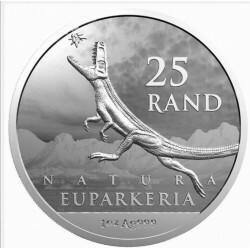 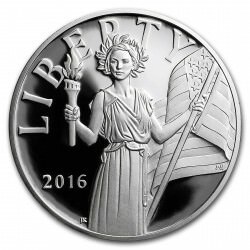 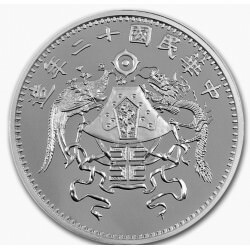 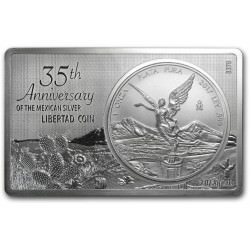 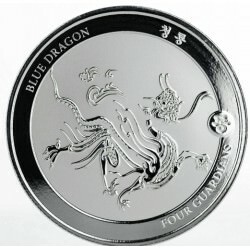 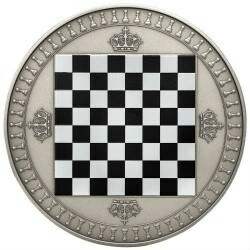 Design Available in 2oz & 1/4oz Gold and 5oz Silver. 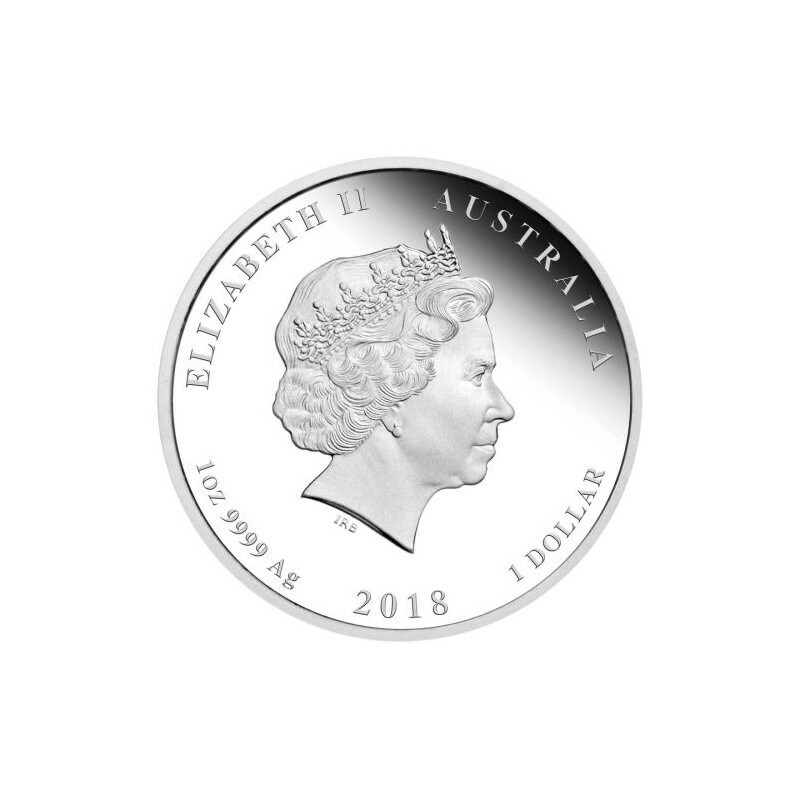 Issued as legal tender under the authority of the Australian Currency Act 1965, the coin portrays the Ian Rank-Broadley effigy of Her Majesty Queen Elizabeth II on its obverse. 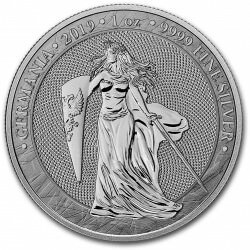 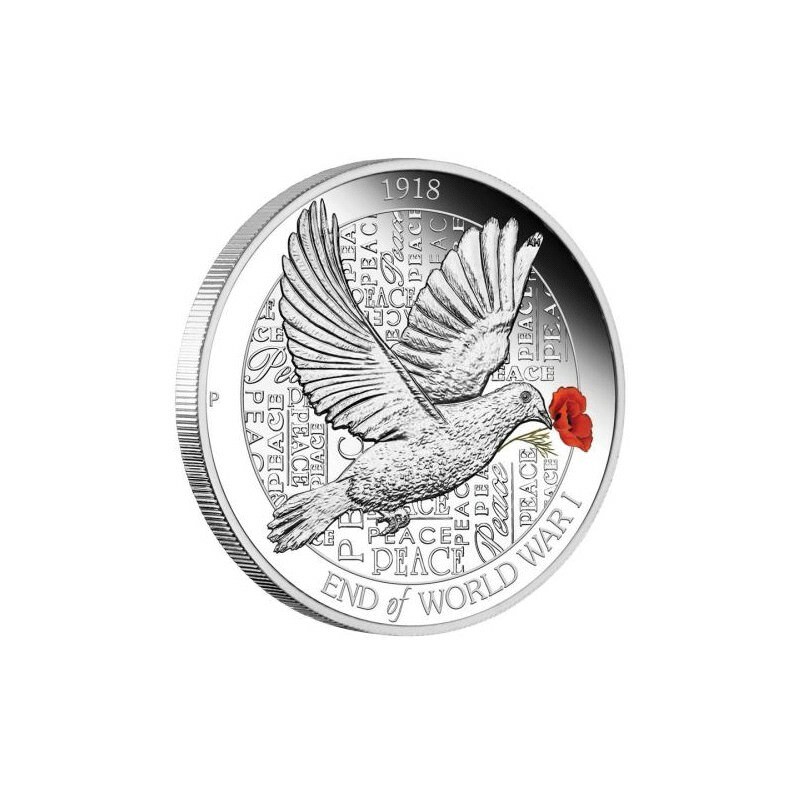 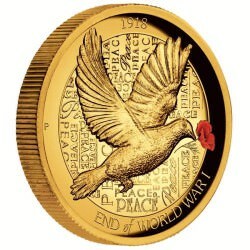 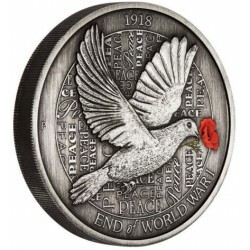 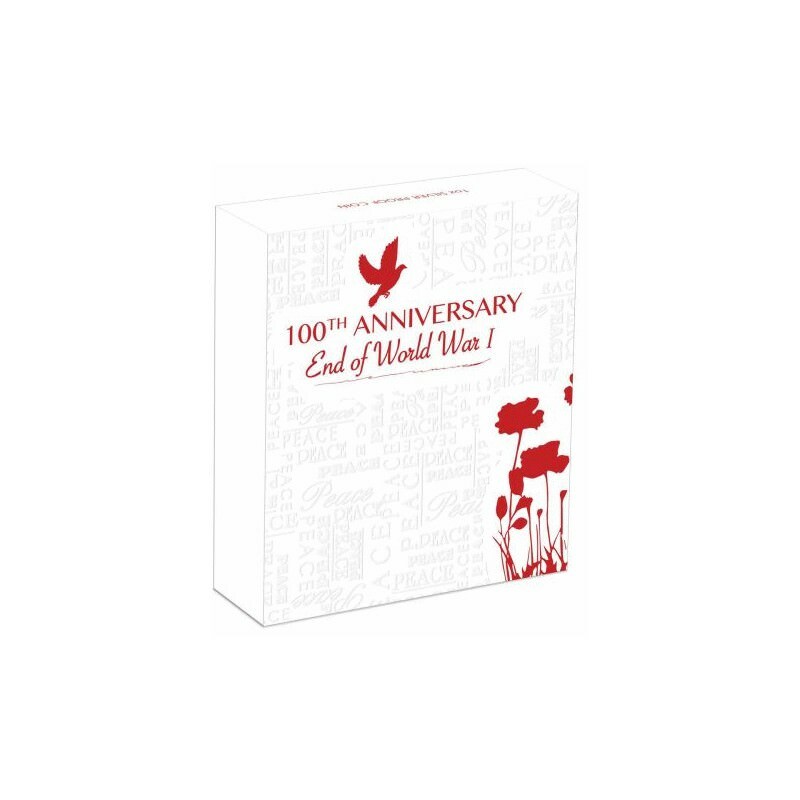 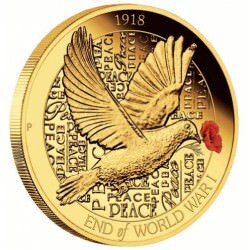 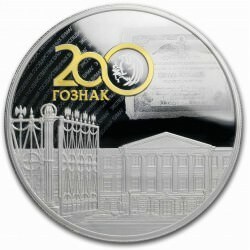 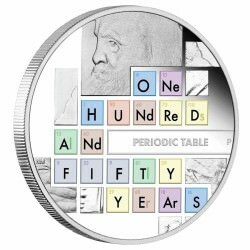 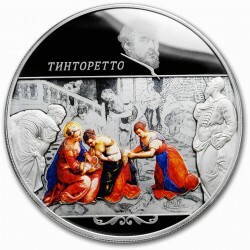 No more than 5,000 of these End of WWI 100th Anniversary 1oz Silver Proof Coins will be released by The Perth Mint. 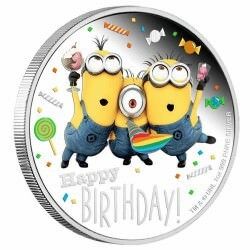 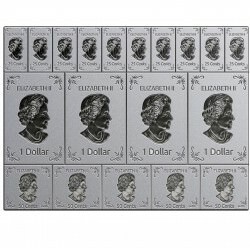 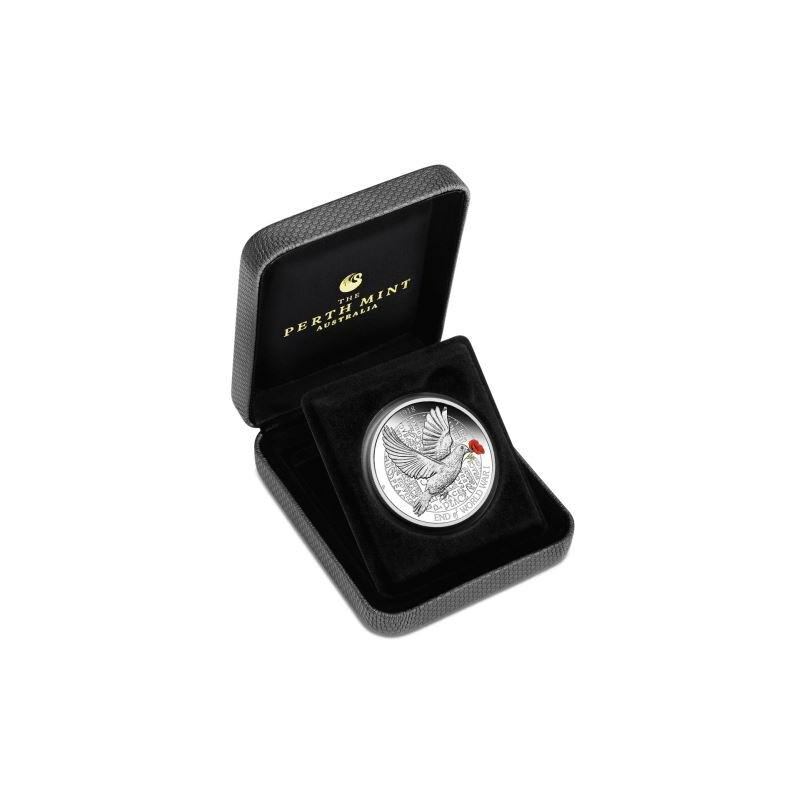 Accompanied by a numbered Certificate of Authenticity, each coin in the mintage is housed in a classic textured display case and delicately designed shipper.